They tell you a price and after you send the car to them they give you another price. 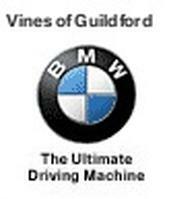 I had a bad idea to chose them, they sent my car to a service and after they kept my car 5 weeks they cannot re-soft the gearbox and they ask me for a new mechatronic unit £3000 plus VAT. 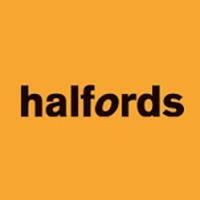 The labour for remove the gearbox £800 plus VAT and to rebuild the gearbox another £840 plus VAT incredible (£2000 only for labour I have the proof). car back because nothing was getting done . 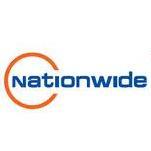 Nationwide Crash Repair Centre - www.nationwiderepairs.co.uk 2. 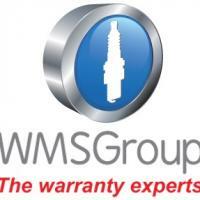 WMS Group Ltd - www.wmsgroup.co.uk 4. 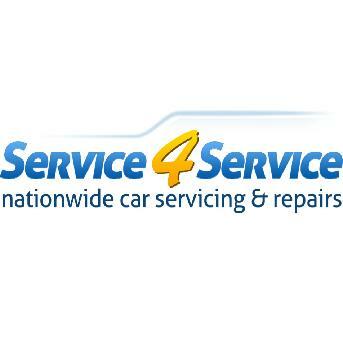 Concorde Auto Centre - www.concordeautocentre.com 5.